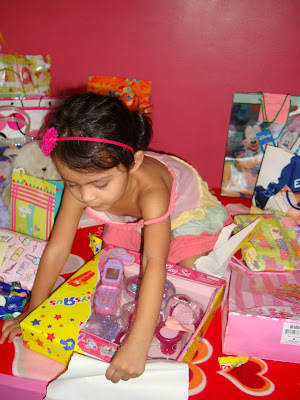 My daughter received the most gifts on her 3rd birthday. 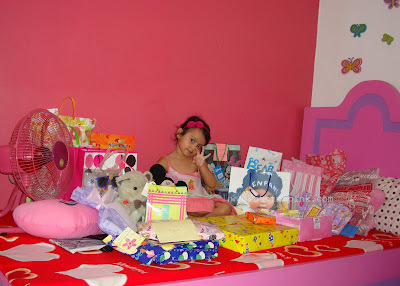 The most beautiful gift she received was her pink room. 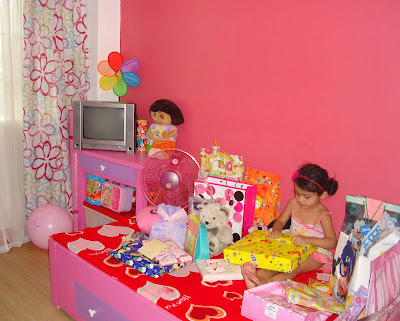 Like I told you, I did the painting of the room and all furniture therein. I also did the design of her furniture. 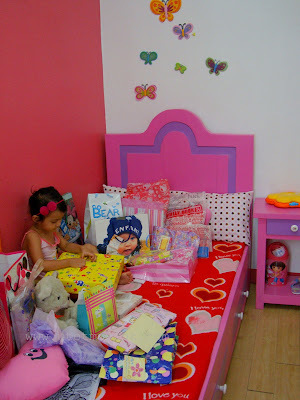 I drawn the look of the bed, cabinet, and tables that we wanted for our daughter and brought them for customization to a furniture-maker in Tagaytay a month prior her birthday. 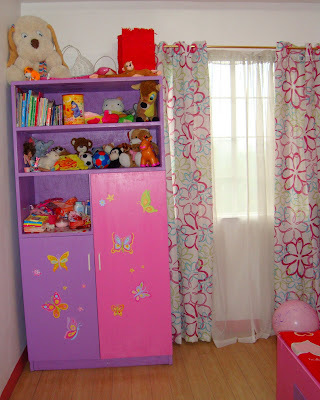 Pink and purple cabinet and bookshelf rolled into one. I used butterfly wall stickers to make it look more beautiful. No carpet yet. I am still looking for a flower carpet that will fit the room. 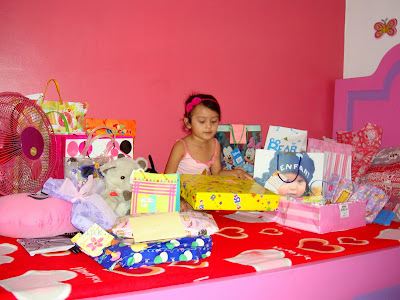 Lots of birthday gifts. 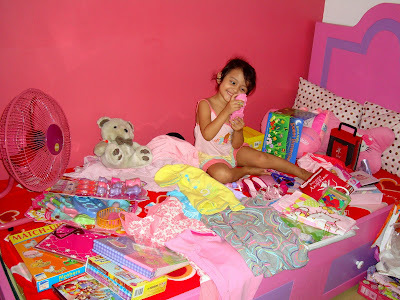 Check the pink electric fan that her uncle gave her! 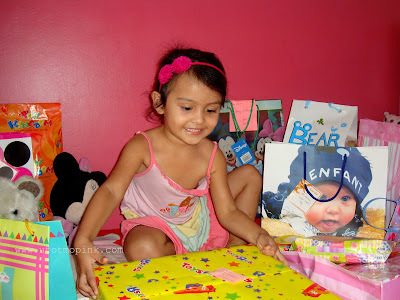 I told her to pick one gift to open for the camera. She picked the one right at her front. Again, butterfly stickers on the wall. Flower curtains and flower pinwheel. The heart blanket used as bed sheet doesn't match the theme. Update: I already bought a flower blanket a week ago. Wow, it is a play set! Trying to master her new pink cellphone. 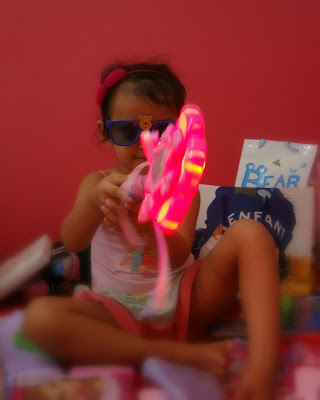 And, her magic fairy wand. 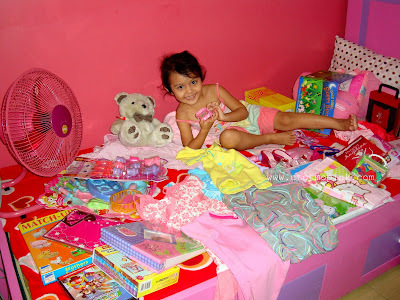 Books, toys, clothes, shoes, towels, electric fan, play sets, etc. Note: This post was first posted in my old blog, www.utotmopink.com. Let me tell you about this place where it's best to eat when visiting Sta. Rosa in Laguna. 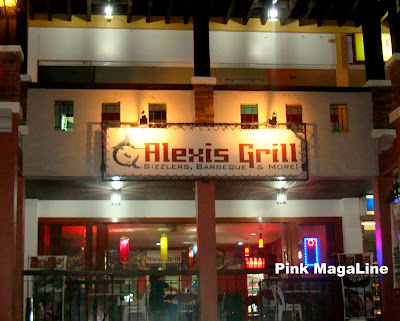 After a day of fun at Enchanted Kingdom one day, we asked someone where we can get a quick dinner and he suggested this place to us. 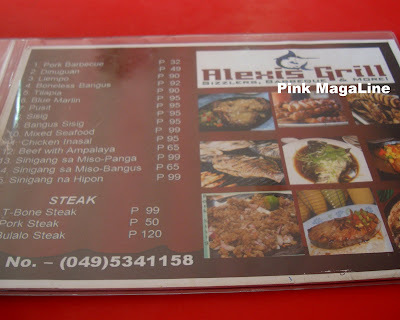 Located at a gas station just a few steps from Jollibee, Alexis Grill is small canteen/ restaurant that offers delicious grilled food at a very affordable price. So yummy that we eat at this place every time we go to Sta. Rosa. An open place. Parang karinderia na bukas sa lahat ng gustong kumain. Haha! Told you, it kinda looks like a canteen. Believe everything you see. They're are that cheap. Really. 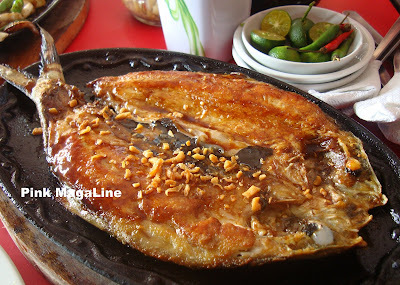 My husband's favorite sizzler-- bangus for P95. 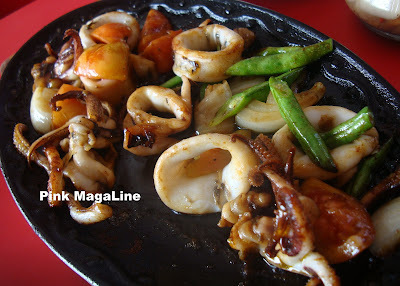 Sizzling squid also P95. A friend ordered this. This was mine. The yummiest of them all. 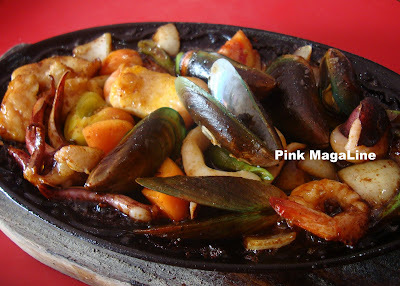 Sizzling Mixed Seafood for P99! 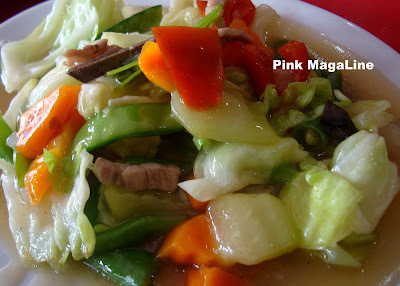 Of course, to balance the meal, there should be vegetable.This chopsuey was the perfect choice for P40 only. Oppss.. 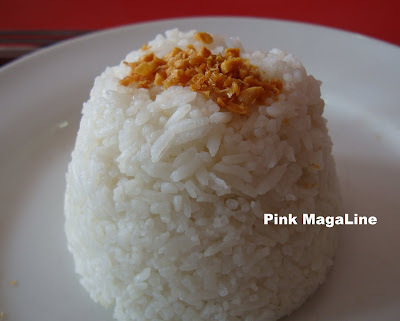 I forgot how much was for a cup of garlic rice. There must be another restaurant in Sta. Rosa that serves food that's more delicious and cheaper than Alexis Grill. 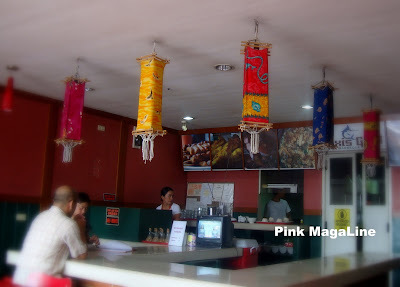 Which restaurant is that? I am yet to know till our next visit! I remember a friend who is currently enrolled in a private university in Hawaii with the graphic below. For me, it is surprising to know that in a country like US, the top reasons why college students drop out of school is number one, financial pressure, and two, academic disqualification. I guess, the first reason has something to do with the current economic status of the country, But, I am not sure about the second one. What do you think? I find this graphic very informative. I magnified it and saw important facts on birth rate, multiple births frequency, number of pregnancy complication, etc. I have relatives and friends living in the States, so it is interesting to know a little bit of their country's background on pregnancy and birth. Head to SonogramTechnician.org for more resources. 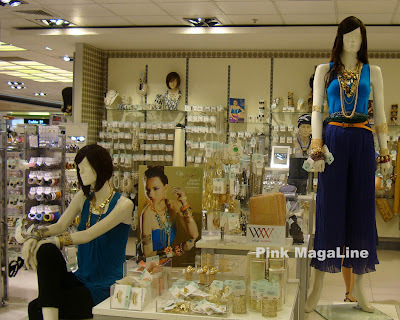 If you are a regular visitor of this site, I think you know how stingy and economical I am when it comes to bags. Well, I sometimes spend on quality items, but most of the time, I only buy bags for their specific purpose. Today, I am going to lust a little bit like it's a sin to adore luxurious bags and imagine toting them. I like the stud and buckle detail of this bag. The color is not too bright and quite girly. 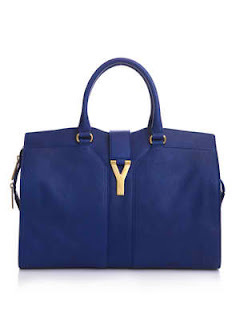 This leather tote kinda reminds me of Kate Middleton. So royal and sophisticated especially when worn with a dress and high heels. 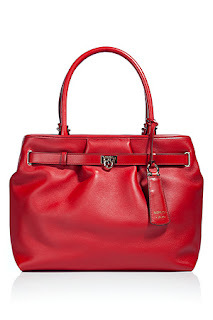 One can never be wrong with leather bag that's red, high quality, and elegantly made. 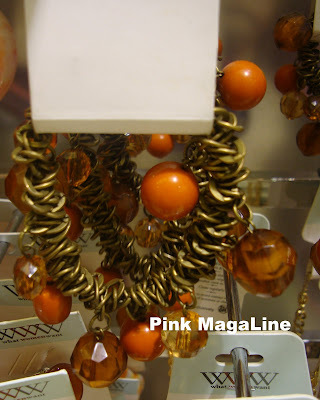 Fuchsia pink and gold make a good combination. Is this yours Paris Hilton? From this list, this is the only bag that I can buy with cash coming straight from my wallet. 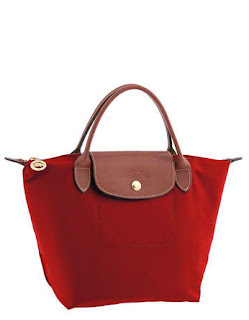 This bag is also available in beige, lilac, orange, blue, pink, and other fab colors. Yay, now I know what to ask Santa for Christmas. 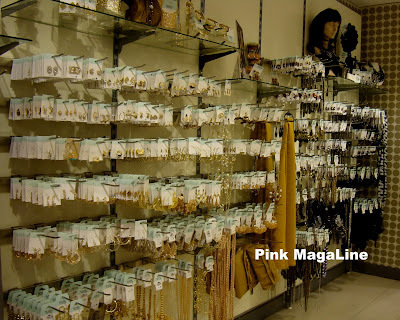 Where do you buy affordable but stylish accessories like necklaces, earrings, and cocktail rings? In my case, aside from Forever 21, I also buy from SM. 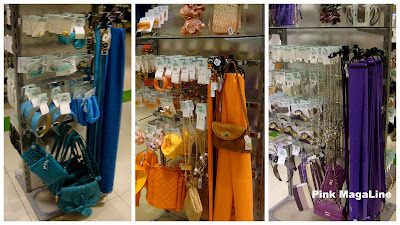 I just love how they arrange their shelves, color coding the products and coming of with themes that follow the current trends. 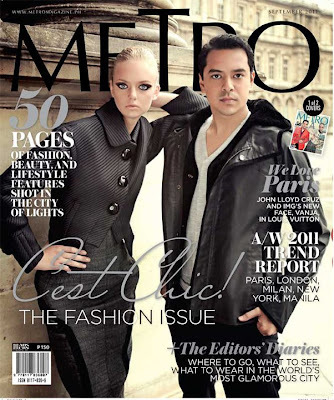 Here's my photo story of WWW (What Women Want). Just look at that. Beautiful inspiration. Talk about class and sophistication inexpensively. Name it, they have it. The blues, the oranges, and the violets. My favorite part.. the gold and the shiny ones. Here are some recommended pieces. 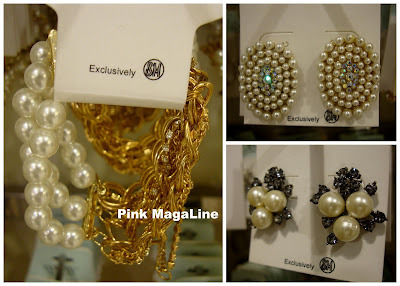 Each of these item is whispering.. buy me! Note: This is not a paid or sponsored post. It's easy to have a custom-made shirt from a stall in a mall or to shirt-printing establishment, but I think nothing is more personalized than making it yourself. 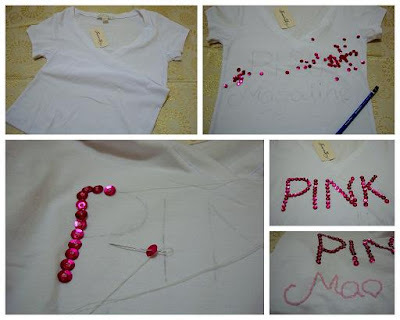 Try this cheap way of creating your very own blogger t-shirt. Start by tracing the design that you want your shirt to have. Say, your blog's description or anything that talks about your blog at the front and then your blog's url at the back. Choose your kind of beads. Make sure their colors are darker than the shirt. 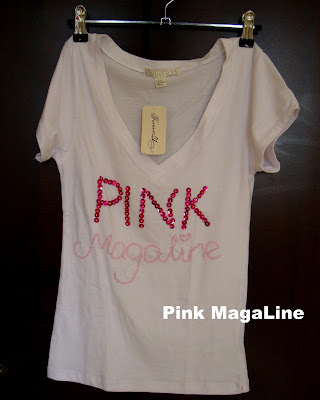 Carefully sew the beads to the shirt, following each and every line that you previously traced. Finish sewing until the last bead and voila! Enjoy your DIY shirt! Note: You may customize a shirt and give it as a gift too. 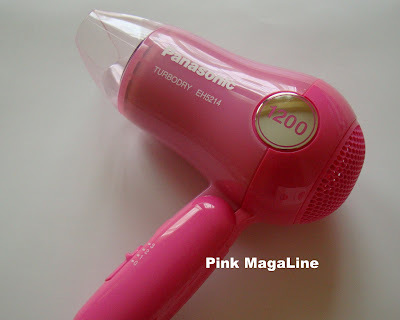 I just love my first ever hair dryer, though I don't use it everyday. I know too much hair drying can damage both my pocket and my crowning glory. I don't want to either have a damaged hair or a high electric bill, so I just use it when I need to glam up for an event or something. 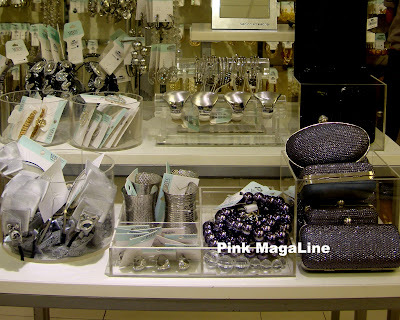 You know I have been looking for that perfect pink hair dryer eversince. It has been on my shopping list for over a year. I could've bought that very cheap hair dryer from Watsons even it isn't pink or that pink Avon hair dryer which doesn't look really good, however I waited for "the one". Patience indeed is a virtue. 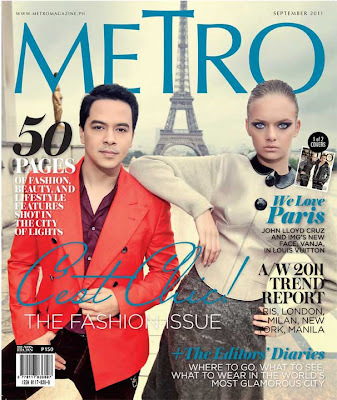 When I spotted this at SM Appliance in Megamall, I bought it right away and without hesitation. -It has a foldable design. -It can use it for fast drying, even it has a switch fot normal drying. -I can also use it for quick setting, and long lasting styles. I just want to add.. This hair dryer is just one of my purchases from my recent Google pay. You know, as much as possible, I buy things that I will remember my blog earnings with or else spend it on things like travel or home improvement. I remember buying a Cybershot camera, an electric fan, a cabinet, and a computer chair last year. The same year, my daughter and I went to the province to visit my grandparents using my online earning. Last month, I spent my blog earning into a very memorable item, the Paris Hilton Timeless Chihuahua Flap Bag, which the heiress herself later signed at the Meet and Greet in Mega Atrium. 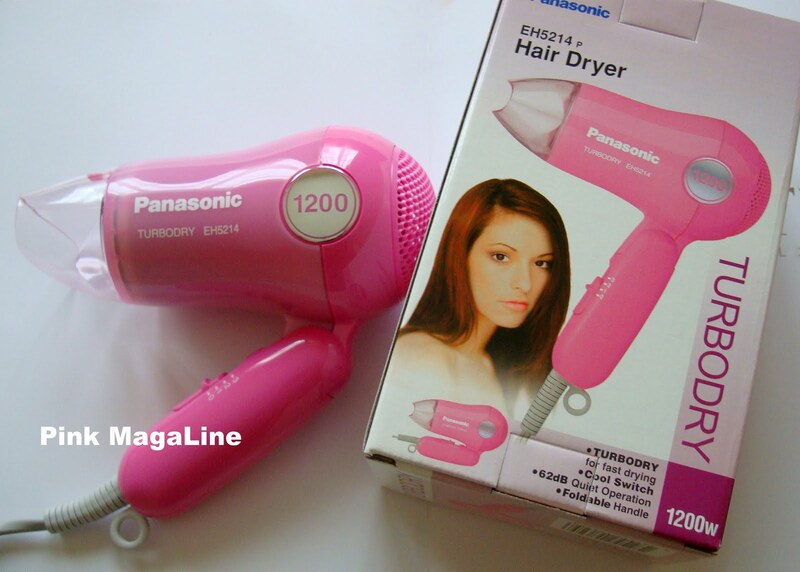 This month, aside from this very pretty hair dryer, I also bought decorative items for my daughter's room and party favors for her upcoming birthday. Then yesterday, I just visited a furniture shop to order a customized single bed for the maid's room and small table for my kitchen. August 15, 2011, I still remember how crazy that day was when I decided to doll up for an event I was scheduled to cover at Newport City. I thought I had enough time that I went out to get my hair and makeup done just one and a half hour before I was supposed to leave for the event. It was too late to realize that one and a half is not enough with traffic and all. Thanks goodness Validosa Salon saved me. They did my hair in less than 30 minutes and they even shaved my brows for free, something that I was not expecting because I have thin brows so I never shave nor pluck. They offered me other services at a very affordable price but I had to decline since I was in a hurry. 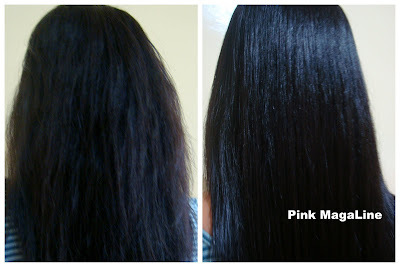 It is my habit to get a hair rebond every September before my daughter's birthday. However, my first Validosa Salon experience gave me a second thought whether to get hair rebond again this year or get curly for a change. I might be back after I make up my mind. In the meantime, let me share my cousin's experience to you. She has been itching to get a hair rebond. 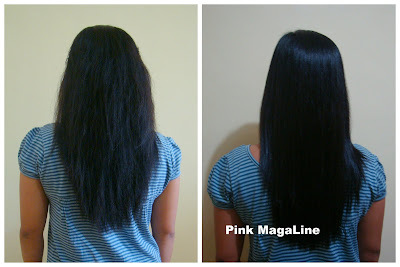 I originally recommended Victor Ortega Salon to her, a famous salon for rebonding at P1000 in any length. Most of the services they offer are cheaper than other major salon's in the metro, that's why clients flock all their branches. My cousin cancelled her plan on going to Kalentong branch after thinking of too much time to beat while in the queue and ended up going to Validosa Salon at Star Mall. 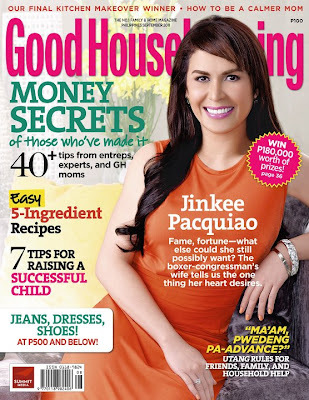 Guess what.. they charged her only P800 for a rebond, cheaper by P200 against Victor Ortega. How cool is that? What you think of my cousin's hair? 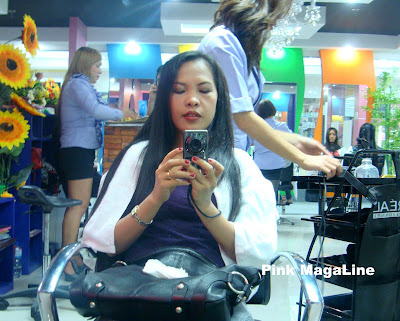 Have you been to Validosa Salon? How was your experience? Do you have a business card? How does it look? I experimented making a business card, or say a blogger card, using Picasa and Paint. I originally thought of making a logo, but couldn't come up with anything nice. Instead, I used an image of myself, scribbled the needed information and then saved the card in black in white. This is how it looked before printing. And this is the printed version. I will have to ask a professional to make me a blogger card/ business card in the future. Probably, after sticking to a beautiful layout and coming up with a nice logo and design. I know my current blogger card doesn't appear really presentable. Well at least, looking a little better than those cards that I saw from other bloggers. Hehehe! 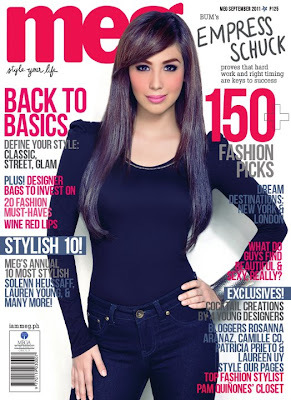 Miss Resorts World Manila 2011 is Princess Angela Abella! It was Miss Resorts World Manila grand coronation night last Saturday, August 27, 2011. A huge audience witnessed the event at The Newport Performing Arts Theater, while more than 1 million worth of prizes were given away to the three lucky ladies who made it to the final three. There were originally 30 candidates, but 2 of them didn't continue to the coronation night. Former model/ MTV VJ Sarah Meier and model/ TV host Rovilson Rodriguez hosted the pageant. These special awardees (from L to R): Miss Congeniality Lorraine Erum, Best in Swimsuit Ladylyn Riva, and Miss Photogenic Pam Sue Nieva. The candidates in their evening gown, all made by local designers. 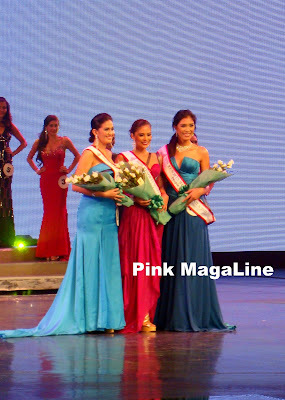 The major awardees (from L to R): Miss Talent Luz Abuallata, Best in Gown Liezl Verses, and People's Choice Reina Mae Maerina. The 12 semi-finalists (from L to R): Jo Ann Peria, Pamela Sue Nieva, Pauleen Conde, Princess Angela Abella, Sabrina Jane Watts, Angela Luz Abuallata, Princess Leiza Manzon, Ladylyn Riva, Kriza Charisse Argana, Liezl Verses, Cara Rodriguez, and Reina Mae Maerina. The Top 5 Finalists (from L to R: Kriza Charisse Argana, Reina Mae Maerina, Liezl Verses, Princess Angela Abella , and Ladylyn Riva. The winners (from L to R: Second Runner-up Kriza Charisse Argana, Miss Resorts World Manila 2011 Princess Angela Abella (also Darling of the Press), and First Runner-up Ladylyn Riva (Best in Swimsuit).